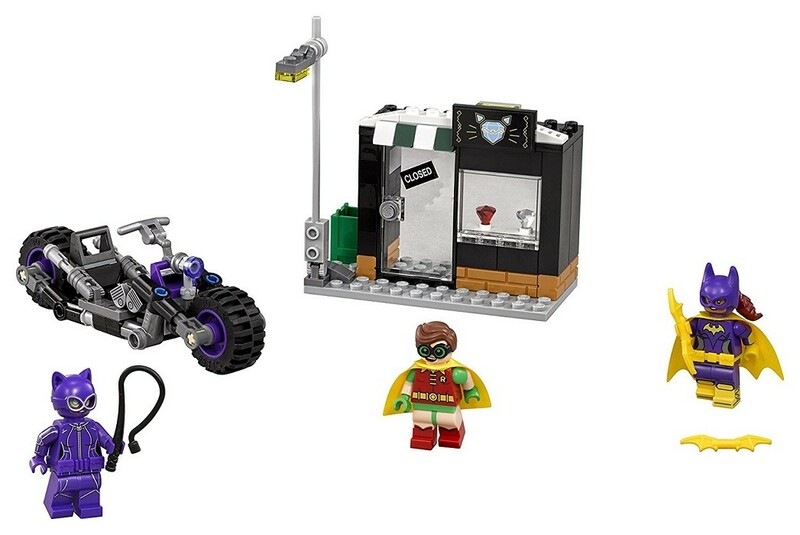 Help Batgirl and Robin thwart Catwoman's jewel heist in this fun building set! 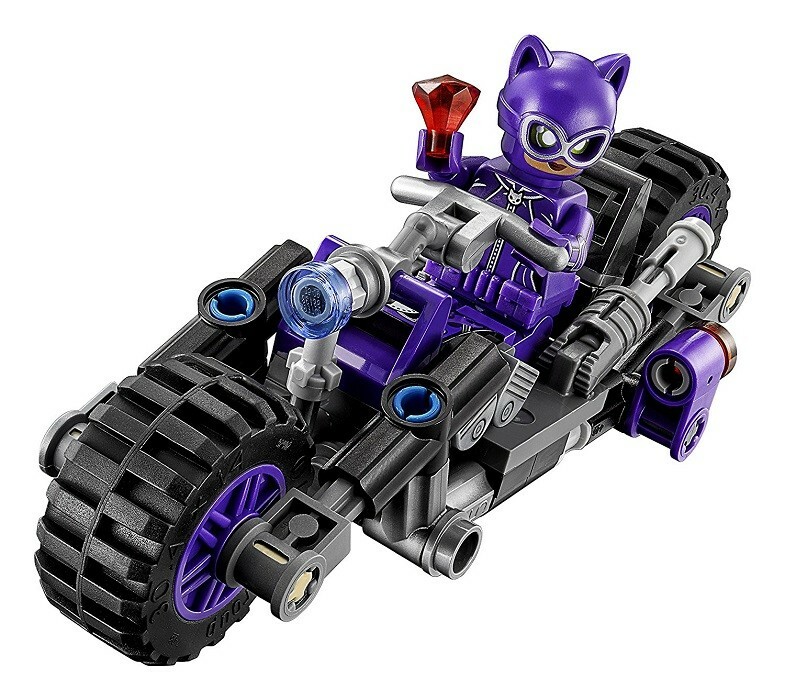 Build Catwoman's big-wheeled Catcycle and a street scene that includes a jewelry store with two gems on display. 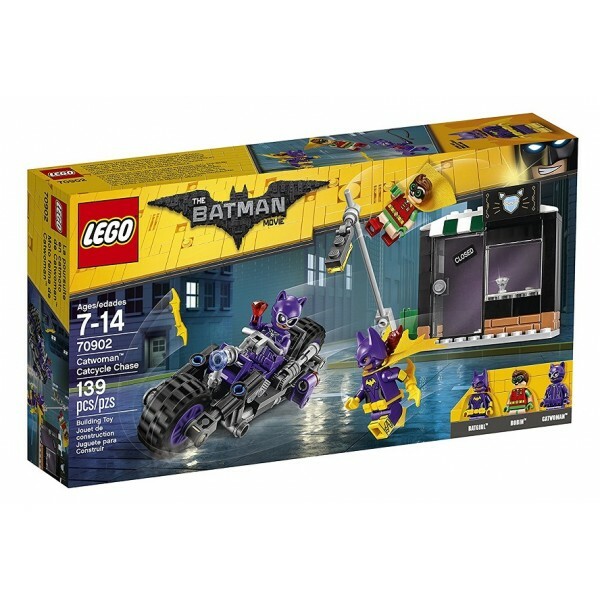 The street's lamppost has a tipping function to "knock over" during the getaway pursuit, and Catwoman and Batgirl are armed with their signature whip and batarangs! 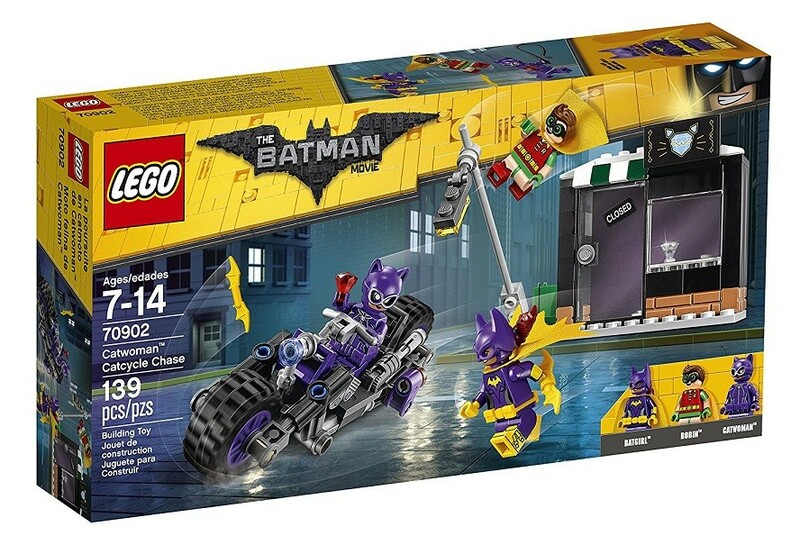 This 139-piece set provide plenty of superhero play. 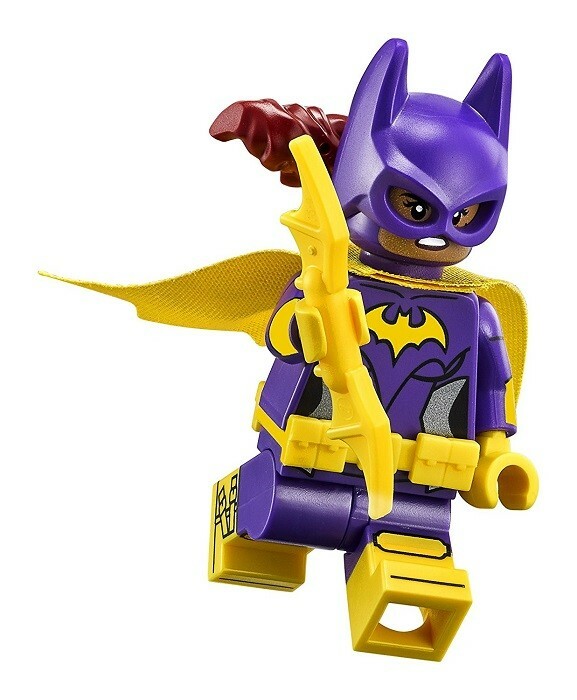 For more fun building sets, check out our LEGO Collection.